Sodium in salt, which is linked to high blood pressure and other health-related problems is becoming a national crisis for the UK. Following the announcement from Health and Social Care Secretary, Matt Hancock, on the Government’s plans to set out detailed proposals to tackle salt intake, Scottish firm LoSalt is leading the fight to lower levels of sodium in salt. 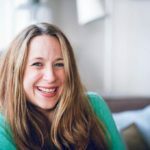 A recent report on potassium-based salt replacements has given the green light for salt alternatives, stating, ‘the potential beneficial effects of using potassium-based sodium replacers to help reduce sodium in foods outweigh the potential risks’. LoSalt‘s sales and marketing manager, Caroline Klinge, (pictured left), says: ‘The findings of this report are great news, not just for consumers but also for food manufacturers and catering businesses as the sector endeavours to find ways of reducing sodium in their products in order to to help meet these targets. ‘With the catering industry making smarter choices when it comes to using salt within their produce, we can help to lower sodium salt levels in food by 2020’. 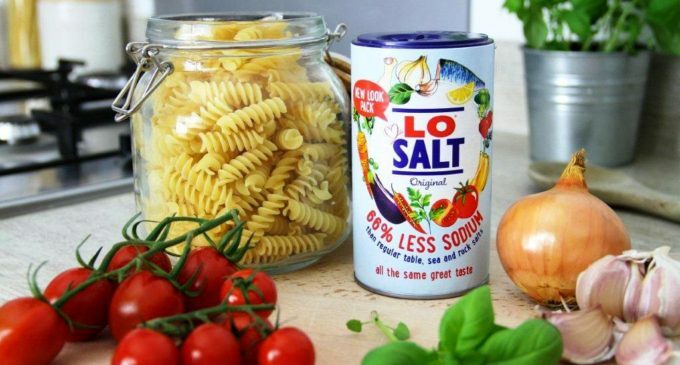 Launched in 1983 and containing 66% less sodium than regular alternatives, LoSalt is the leading brand of reduced-sodium salt. Blending together two natural mineral salts – potassium chloride and sodium chloride – LoSalt may be used in cooking, baking or at the table.